Is there a better alternative to QR Factory? 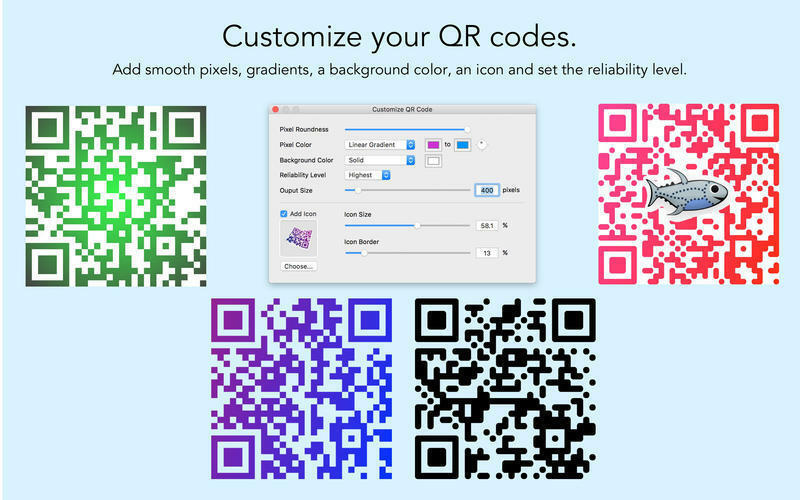 Is QR Factory really the best app in Designs and Graphics category? 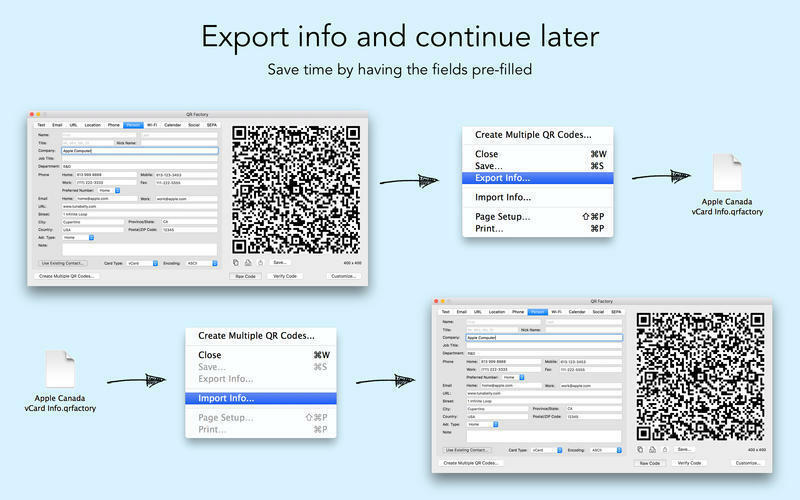 Will QR Factory work good on macOS 10.13.4? 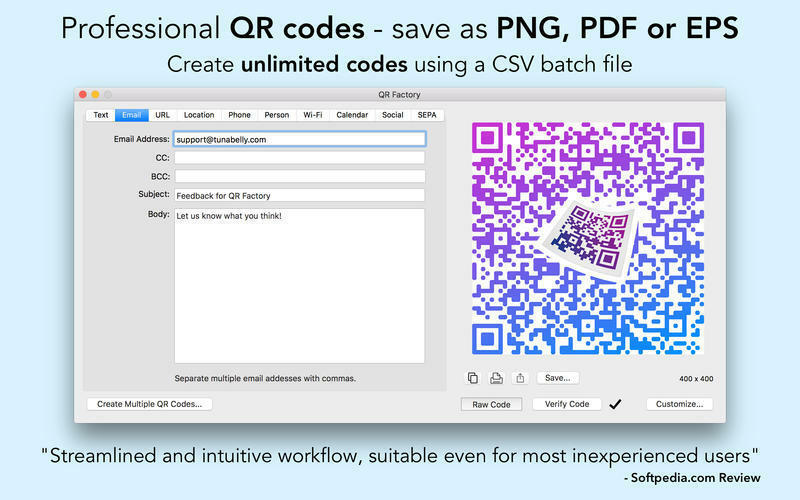 QR Factory is the end of boring black-and-white QR codes! 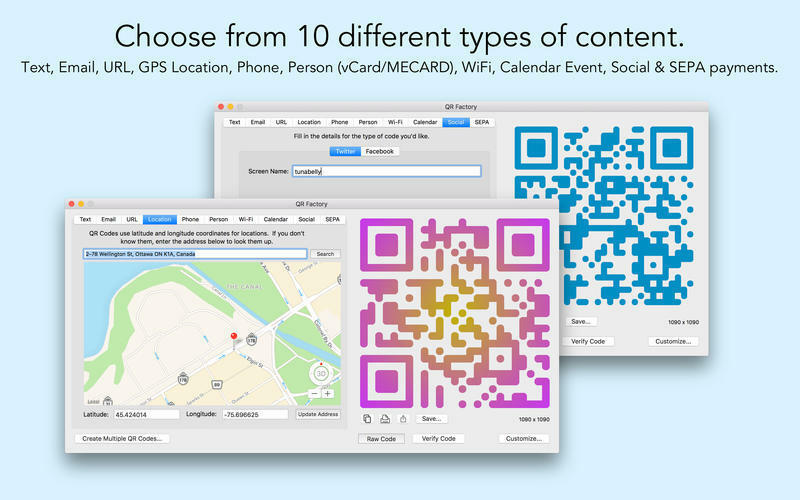 Create QR codes from 9 different types of content and make them stand out from your competition. 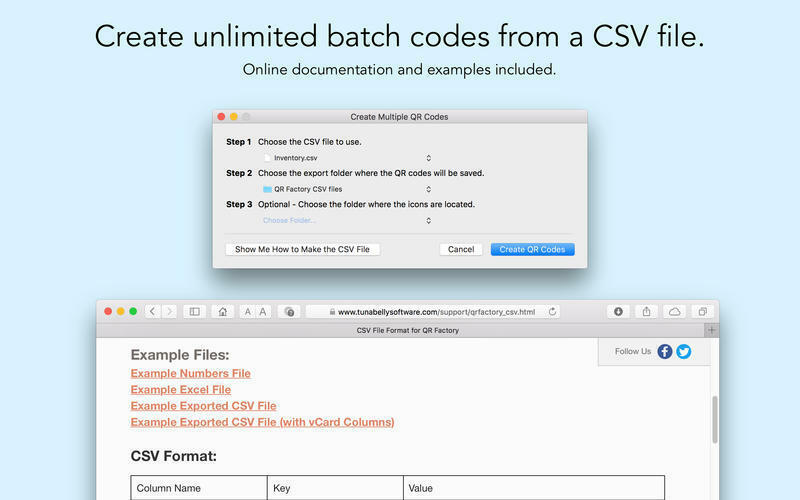 Create unlimited batch codes from a CSV file with no in-app purchase required. Customize your code with smooth rounded corners, beautiful gradients, background colours, and enhanced reliability. Save as bitmap (PNG) or vector (PDF). Export the code information and then import it back later for less typing. Use the full featured map search for making location codes or use an existing contact to make a MECARD/VCARD code. Print your codes directly from the app. Verify that your code will be readable with the built-in checker. No Internet connection required (except for Location). Securely create your codes knowing that your data never leaves your Mac. Our customers are important to us. If you have any questions or run into any issues, please email us at support@tunabelly.com and we will get back to you within one business day - and usually less.